Description: One Story 3,000 F building with 3,000 SF parking lot. Comments: Retail opportunity with new storefront windows. 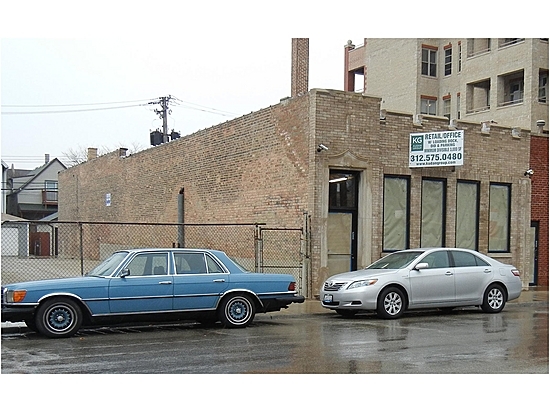 Great location just a few blocks to Kennedy expressway. Wide open layout. Can be combined with the 4,500 SF building at 2710 W. Belmont.